A feasibility study will explore the possibility of a helicopter service between Malta and Gozo after it last operated in 2006. 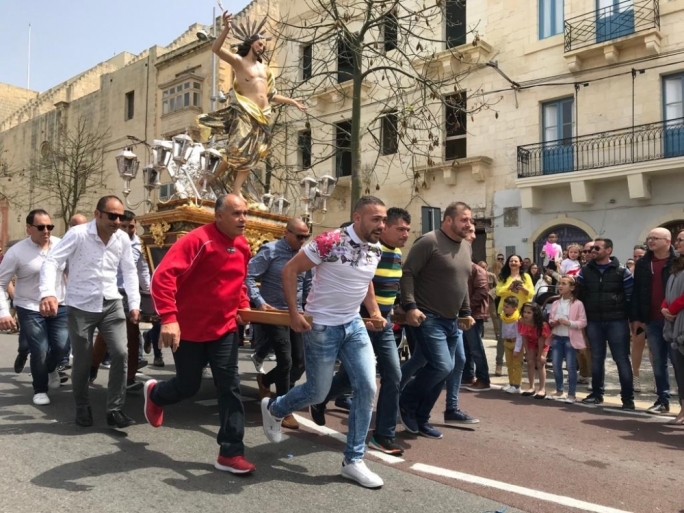 Gozo Minister Justyne Caruana and Tourism Minister Konrad Mizzi said on Wednesday the studies would determine the best model to adopt for the service. The last time Malta and Gozo were connected by a helicopter service was in 2006 when Spanish company Helisureste ended operations after just 18 months. Between 2007 and 2012, a seaplane service was operated between Mġarr harbour and Grand Harbour. 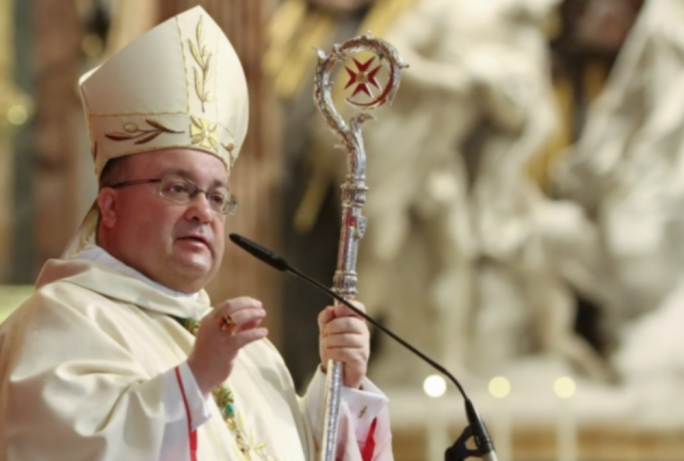 For the past seven years, there was no scheduled air link between Malta and Gozo. 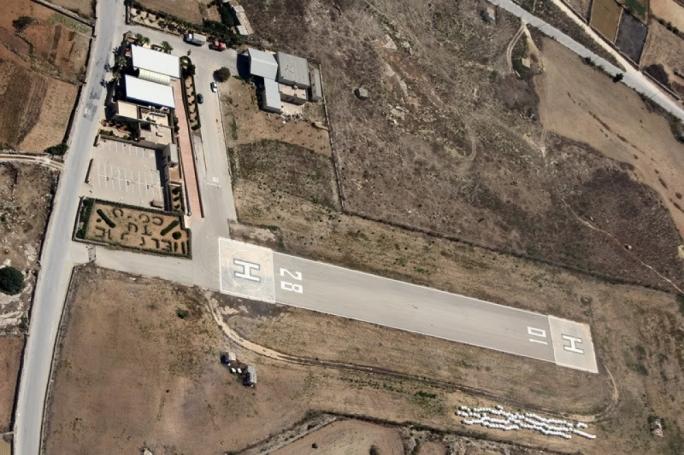 The heliport in the outskirts of Xewkija is operated by Gozo Heliport Ltd, a government company that was recently transferred within the remit of the Gozo Ministry. Mizzi said that State company Malta Medair was in contact with various aviation companies, including Airbus, on the most suitable helicopters that could potentially service the two islands. 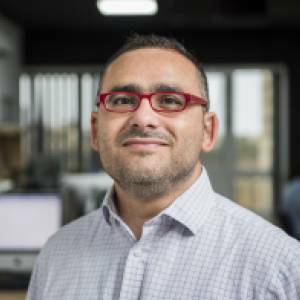 Malta Medair was set up at the start of last year with the aim of holding airport slots in major European airports, which it then leases to Air Malta. It also owns one aircraft which is leased to Air Malta. 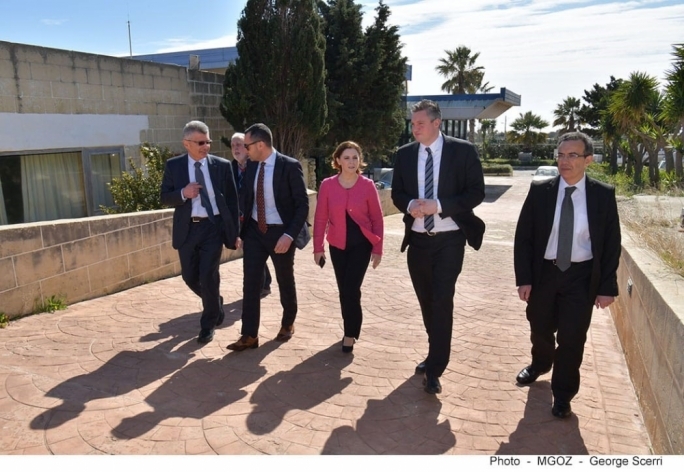 Mizzi said a helicopter service would ensure both islands had an emergency link at all times, improve connectivity for tourists and provide Gozitans with better international connectivity. 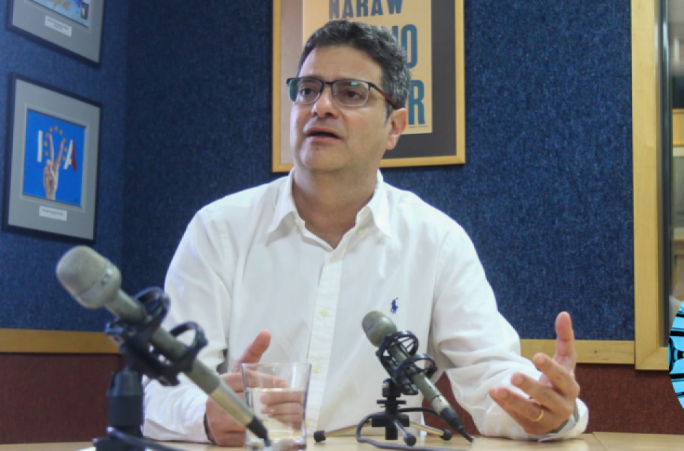 Caruana said the efforts to restart an economically viable helicopter service on schedule formed part of a holistic plan to improve connectivity between Gozo and Malta, which included a road tunnel and better sea transport.